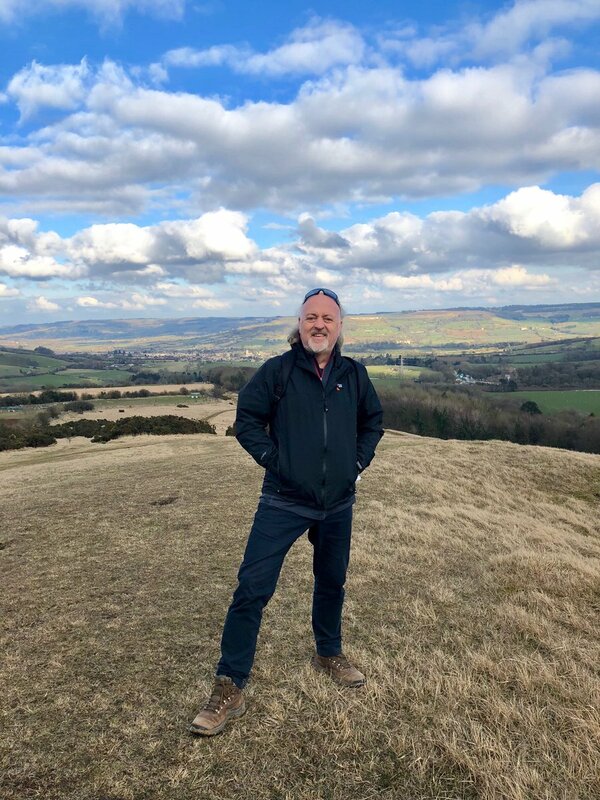 Earlier this month Bill Bailey, english comedian, musician, singer, actor, TV and radio presenter tweeted having taken a stroll on Cleeve Hill. 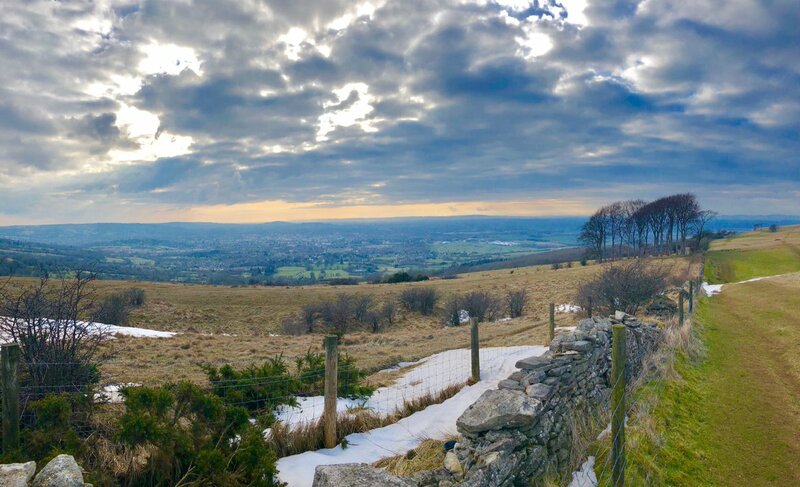 "Marvellous views from Cleeve Hill during the #larksintransit crew stroll on the @cotswold_way"
Bill walked 100 miles across England following the Ridgeway Walk for Stand Up To Cancer in 2017. This time it was just a swift walk on this beautiful stretch if the Cotswold Way as he tours the UK for his 2018 Larks In Transit tour.